The first Tuesday of April is recognized in Ontario as Family Caregiver Awareness Day. Across Sinai Health, family caregivers are partnering with us to improve programs from our NICU to palliative care. 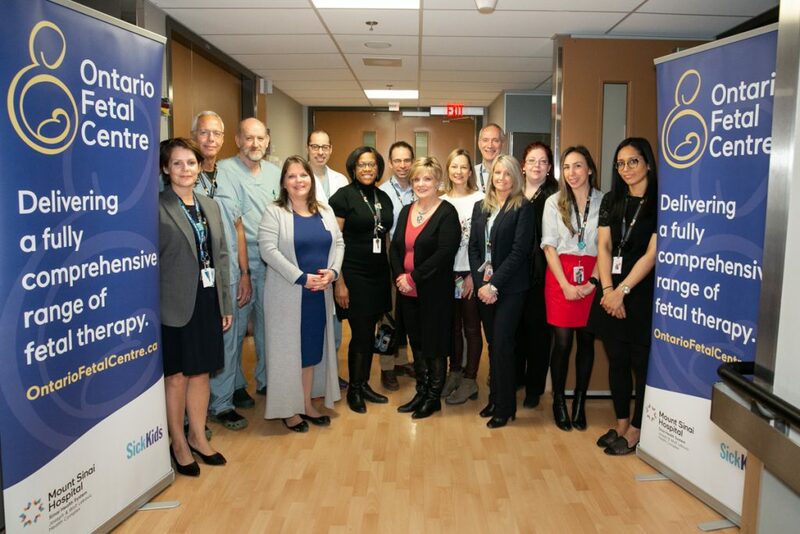 We are pleased to celebrate the opening of the fifth operating room on our Labour & Delivery floor and the first operating room dedicated to the fetal therapy work being done by the Ontario Fetal Centre. While it’s not unusual for medical trainees to make the decision to specialize in an area that has a personal connection to them, for Dr. Vivian Huang, the decision to focus on Crohn's and colitis disease, also known as Inflammatory Bowel Disease (IBD) was almost derailed on several occasions due to flare ups of her condition. Read more. We are proud to be recognized as one of Canada's Best Diversity Employers in 2019. As a part of this award, Mediacorp Canada noted our “Are You an Ally” campaign, Pride is Good for Your Health initiative and our summer mentoring program. 416.586.5133 and ask for media relations on call to be paged.